You require expertise and experience in your sailing yacht insurance specialist, and for over three decades W.R. Hodgens Marine Insurance has delivered. Our background and knowledge make navigating to the correct sailing yacht insurance coverage for private yachts, charter or bareboat, catamarans, or fleet operations simple and clear, with proven results and satisfied customers. Your sailboat investment needs protection, and the critical peace of mind. W.R. Hodgens Marine Insurance brings through personalized and comprehensive underwriting experience helps smooth out every passage. We have programs for all sailing yachts and our sailboat insurance coverage extends worldwide, from the USA, Bahamas, Cuba, and Caribbean through the Panama Canal, Pacific Ocean, and the Mediterrranean and all other areas. The sailing yacht lifestyle you've earned deserves an insurance specialist dedicated to preserving both that lifestyle and your substantial investment. W.R. Hodgens Marine Insurance brings that commitment along with the sailing and insurance expertise to keep you underway, on course, and secure anywhere your sailing yacht takes you. 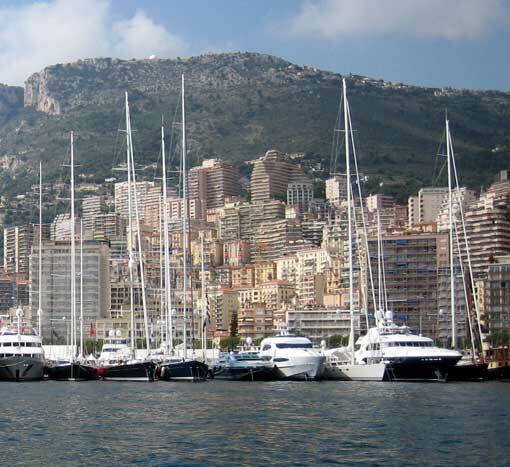 Contact W.R. Hodgens Marine Insurance for all your yacht insurance needs. We have listed here a sampling of only some of the sailing yacht builders we insure. 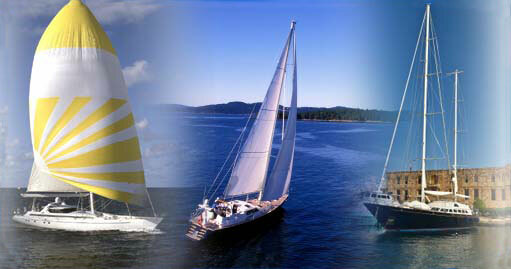 Sailing Yacht Insurance has coverage for all quality sail yachts. 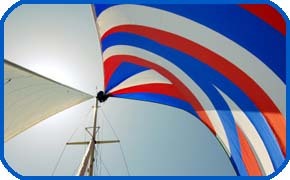 Contact us with your sail yacht information for an Insurance Quote now.